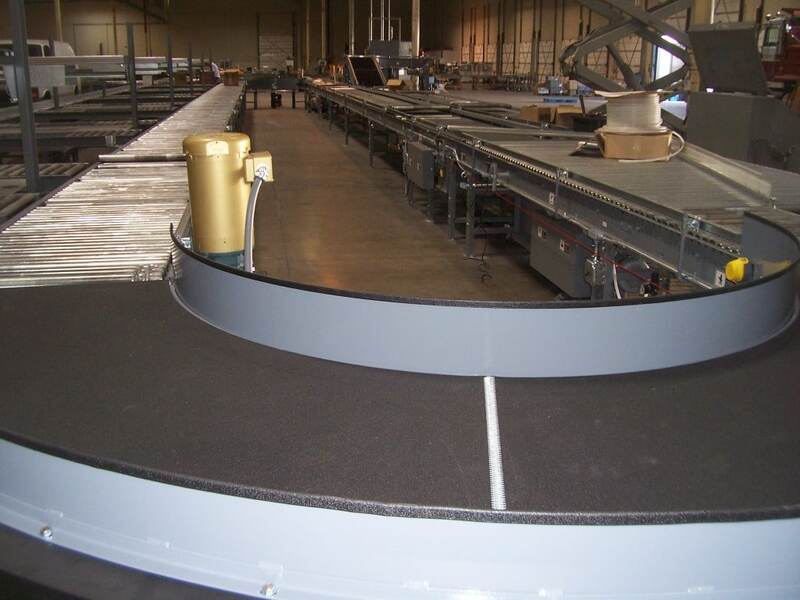 Once evaluation of your needs are complete, several renderings of potential designs are often produced. 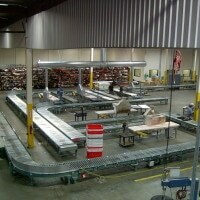 These designs are then addressed with your key objectives in mind. 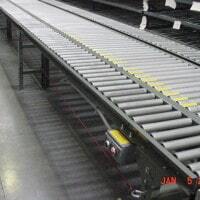 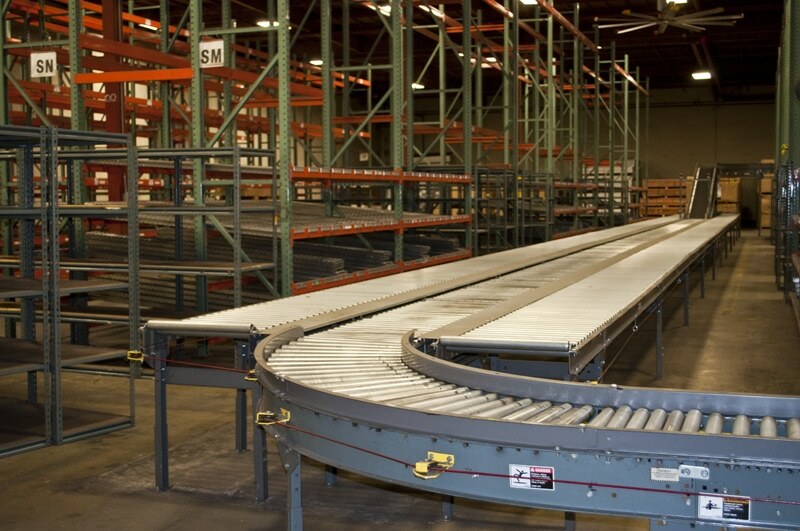 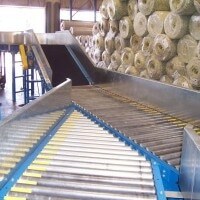 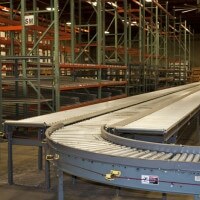 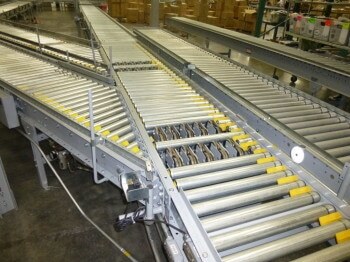 Once a design is selected, Ingalls Conveyors Inc. will present a detailed proposal that keeps your budget in mind. 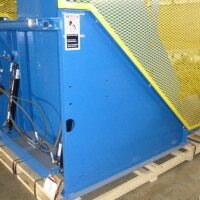 Ingalls conveyors Inc. is not locked into a specific manufacturing process or materials supply line. 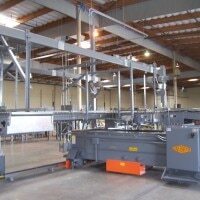 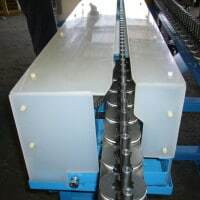 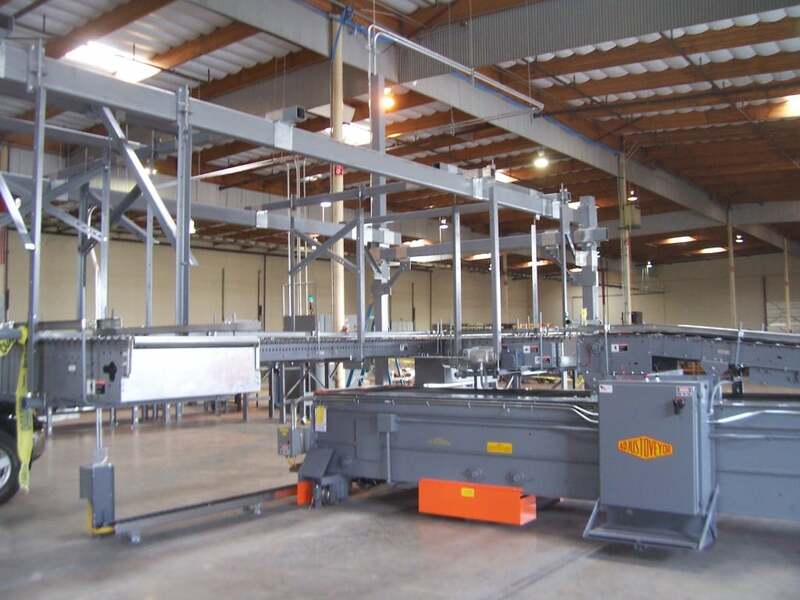 Using our arsenal of in stock standard equipment, we utilize a variety of manufacturing techniques and disciplines to fabricate the most effective solution. 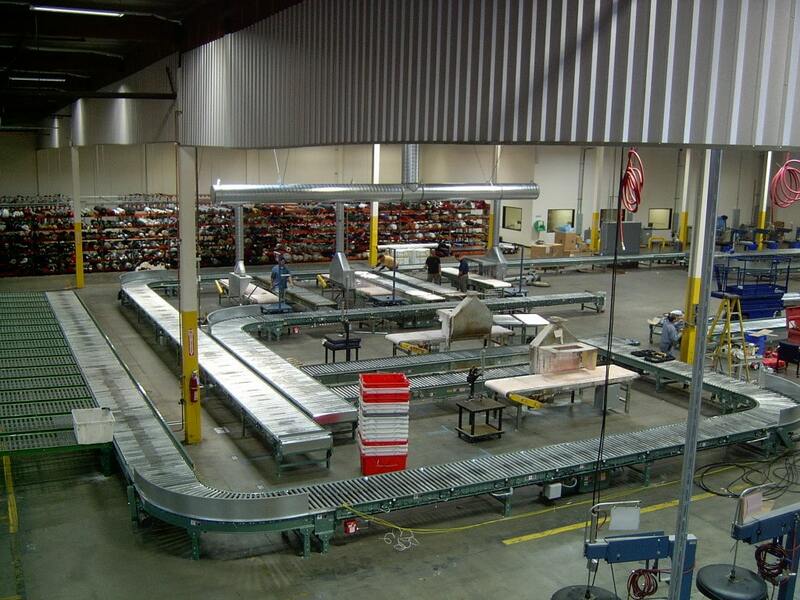 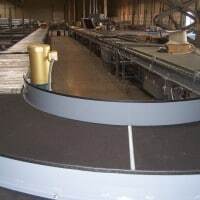 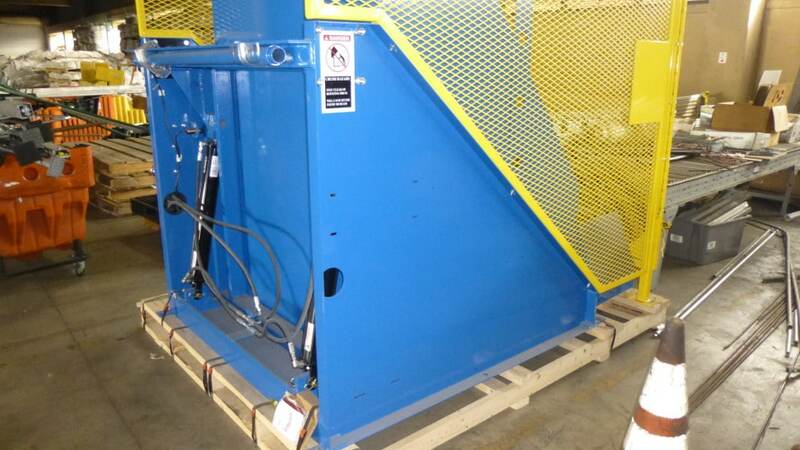 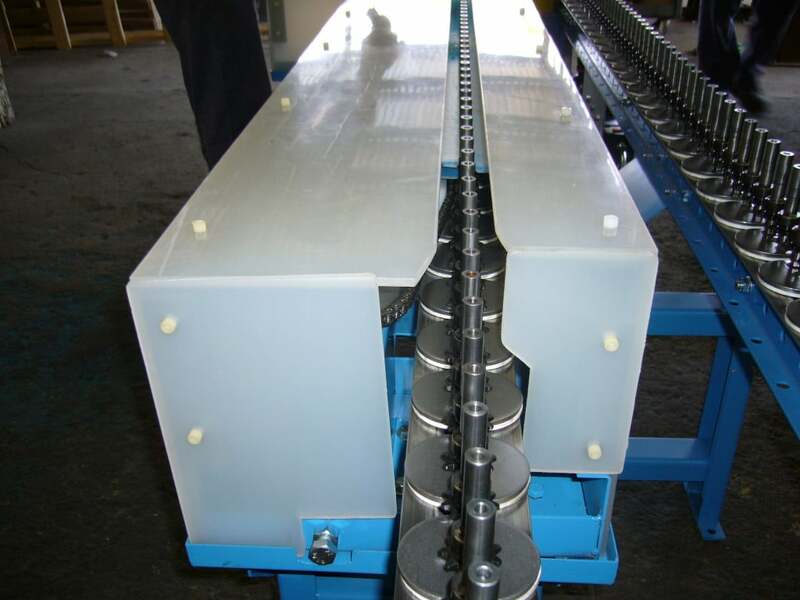 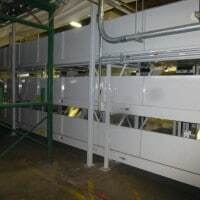 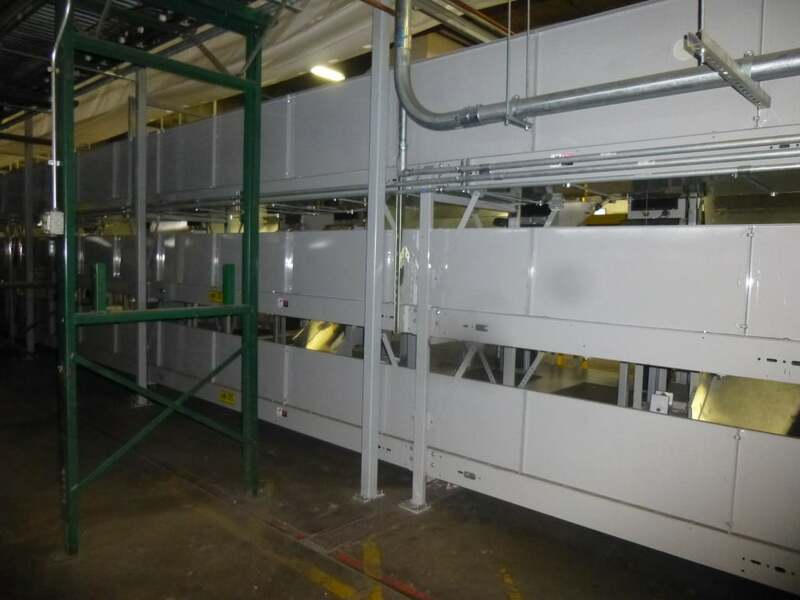 When modified or specialized conveyors are required, our in house full fabrication shop is equipped to meet the challenge. 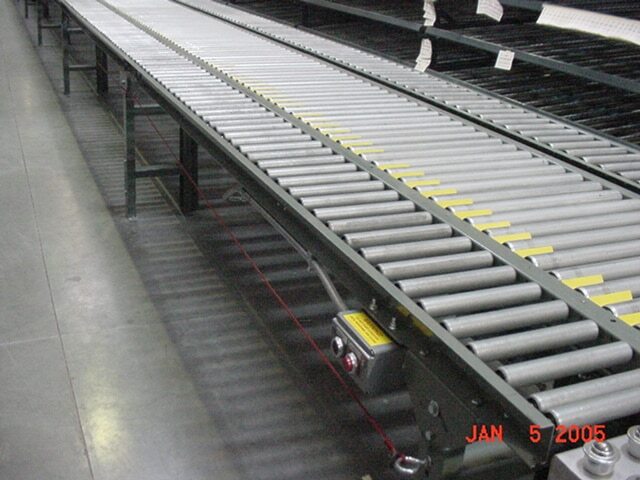 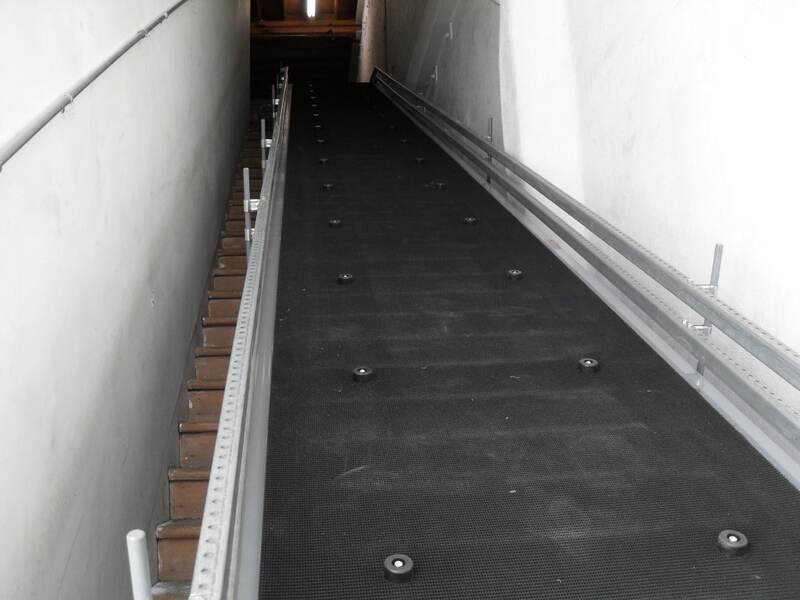 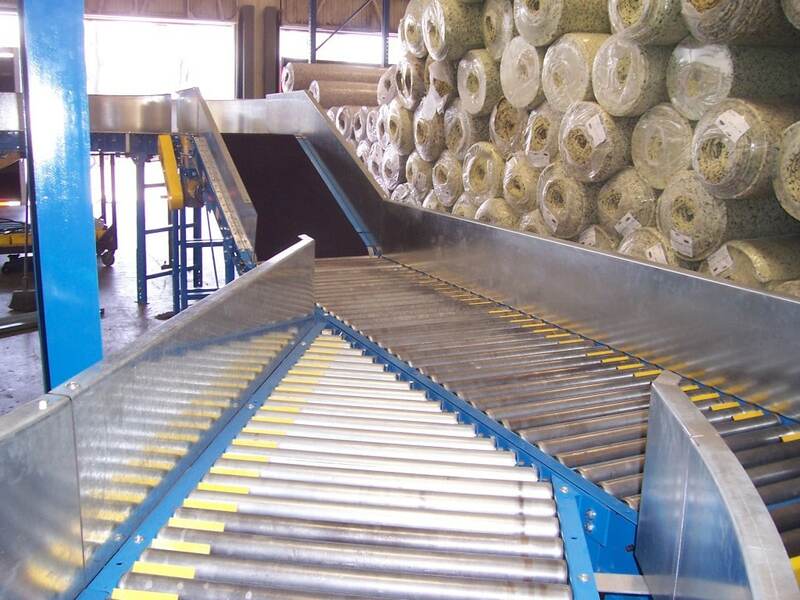 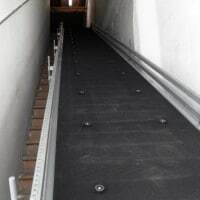 Please call 1-800-826-4554 or email info@nullingallsconveyors.com to contact one of our engineering staff members about your conveyor system options & integration requirements.